A. Pet food products with clean labels and full transparency are the winners: it requires the manufacturer to use high standard materials, also advanced technology Pet Food Machine. B. Pet parents are increasingly seeking healthy foods with proactive ingredients for their pets: it is the reason that we have newly launched Pet Munchy Machine to produce dog strips. 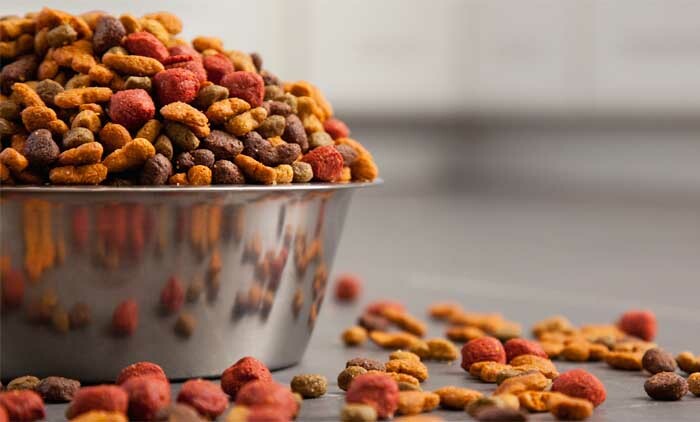 C. Personalization is a trend on the rise for pets: Market requires unique products, so try to import our Pet Food Extrusion Line to easily develop new style products, like dog twist snacks. D. The search for new protein sources will reveal new ingredient trends: Higher protein content can be achieved by our Chicken Twist Machine or Pet Jerky Forming Machine. E. E-Commerce continues to gain popularity and is effecting other channels.